The official said the department was “concerned” about unauthorised activities and would continue to monitor the site. The response infuriated activists, who have called on the department to take action over the landfilling on the privately-held site. They say the department can initiate legal action against the landowner under the Waste Disposal Ordinance. By not taking action it would be giving the green light for much greater damage to take place. They also point out that the response flies in the face of the AFCD’s position on the ecological value of Pui O wetlands and adjacent sites. The AFCD’s own website recognises the ecological importance of the Pui O Stream and of the area as vital habitat for freshwater fish, butterfly, amphibians and wetland plants. The arrival of a digger on the Pui O site in May is just the latest in a series of incidents that have threatened the wetlands. The continued dumping of construction and other waste over recent years has degraded the wetlands and shrunk the space available to buffalo herds. The wetlands are zoned under the South Lantau Coast Outline Zoning Plan but this provides no penalties or enforcement. 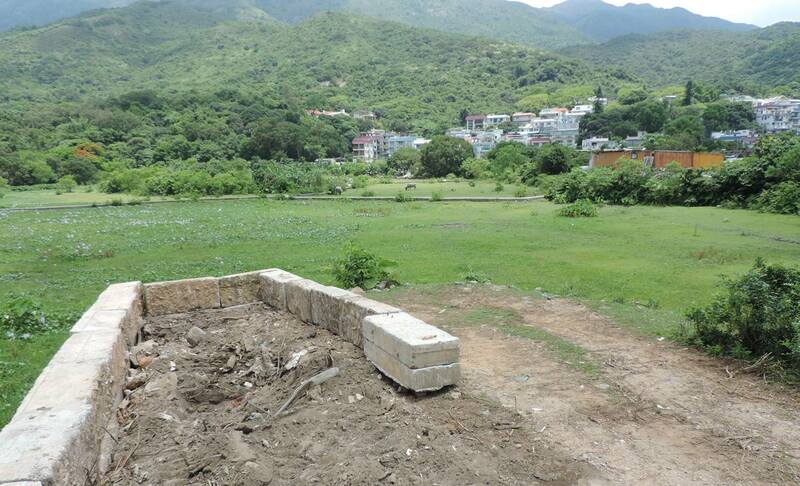 Conservation groups have warned of “environmental vandalism” if Lantau development plans go ahead without any protections. 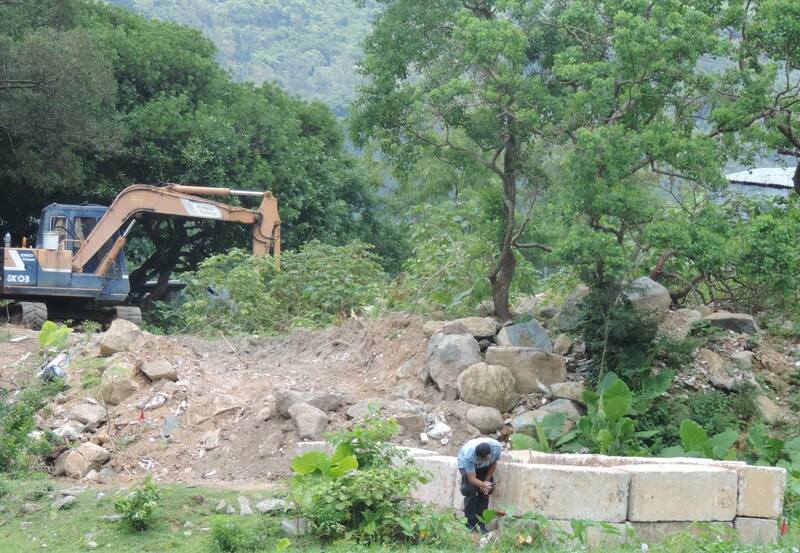 Government passivity in the face of environmental harm is not just a Lantau problem. In repeated incidents across the SAR it has shown it is unwilling to confront waste dumpers, illegal developers or private owners who breach the law. Construction firms, property developers and rural landowners control multiple votes in both Legco and the chief executive election committee. Citizens who want the government to uphold the law and protect the environment have no such influence. Responsibility within Government for taking action under the Waste Disposal Ordinance rests with DEP – NOT with AFCD. I think the alarm is because the AFCD advice gives the EPD another excuse to not do anything.